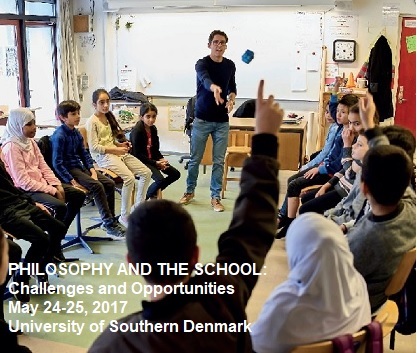 International research on Philosophy with Children is rich in discussions and approaches, yet important questions regarding practical issues and research methods remain to be addressed. The conference will focus on such questions concerning the opportunities and challenges of Philosophy with Children. Among the opportunities are countering inequality in education and contributing to professional development of teachers. Both have been suggested in research, but have not yet been studied systematically.Among the challenges are ethical considerations and obstacles pertaining to empirical studies of philosophical activities and their effects.